Hiring a limousine for a school prom? Check out our prom limo hire advice section before hiring.. Useful advice when hiring a limo for a school prom. 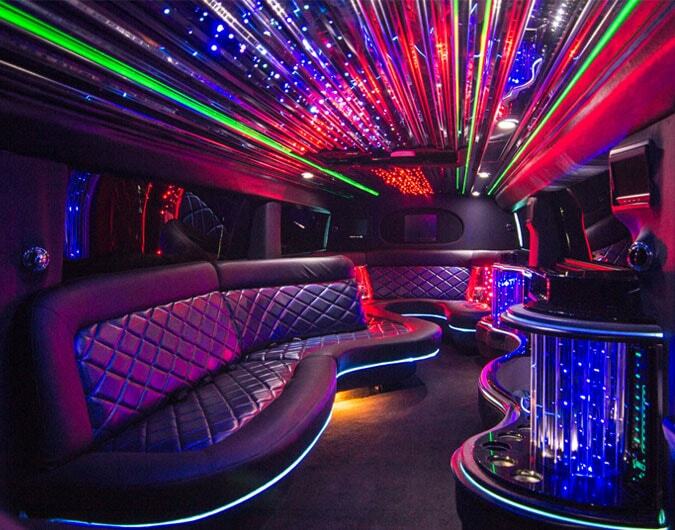 Welcome to our prom limo hire advice section. Being the UK's most popular limo hire company is mainly based on offering customers the highest level of service every year. As well as hiring limos for school proms we like to educate our passengers prior to booking booking limos. So whether you decide to rent a limo from Hire Limos.com or any other limo hire company, we are here to offer you the best possible advice.. Please take a few minutes and browse through the links below which offer highly useful information and advice about hiring limos for school proms.